In 1794 a US inventor named Eli Whitney created a machine that revolutinized the production of the cotton gin by greatly speeding up the process of removing seeds from cotton fiber. The only downside to this invention is that southerners wanted to increase slave labor. Eli had a partner through all of this and his name was Phineas Miller. By 1836 cotton comprised 2/3 of all American exports. Basic improvements changed throughout the nighteenth century, but the basic structure of the machine has never changed. Eli Whitney was a graduate from Yale, where she learned more about inventing. 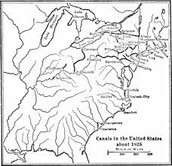 Is the policy of promoting industry to the US, by adopting of a high tarriff and of devolping internal improvements by the federal government, as advocated by Henry Clay from 1816 to 1828. Henry Clays American system was essentially in practice during the Era of good Feelings which corresponded the presidency of James Monroe. Clay ran for presidency in 1824 and 1832. Henry Clay played an important role on the stage of national politics for over 40 years. On of the most influential memebers of the senate during its golden age. 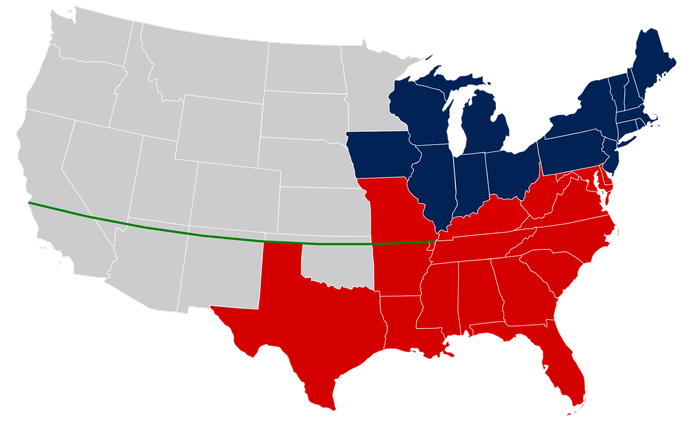 The Missouri Compromise was enacted by congress by congress on March 5th 1820.